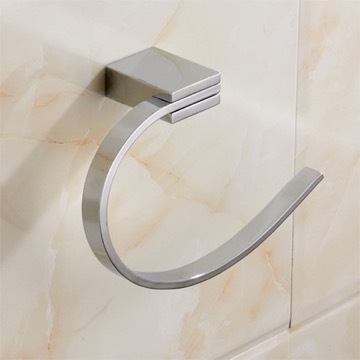 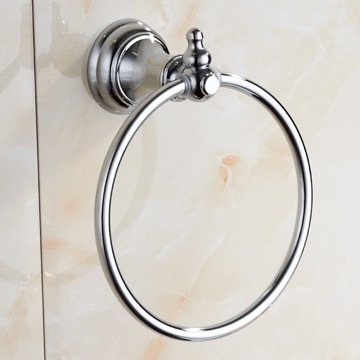 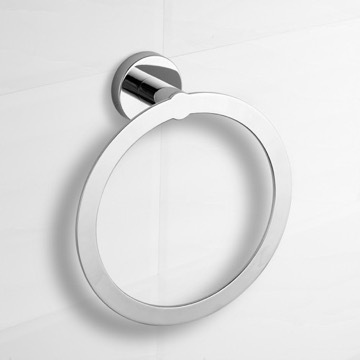 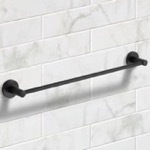 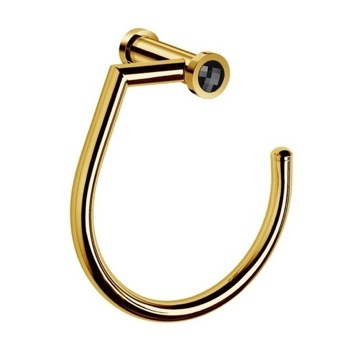 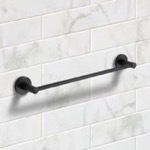 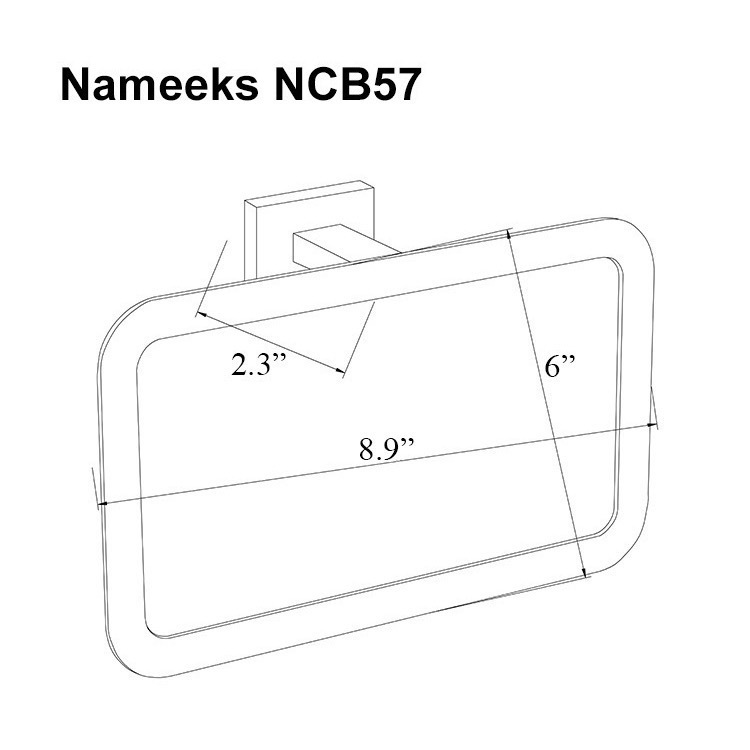 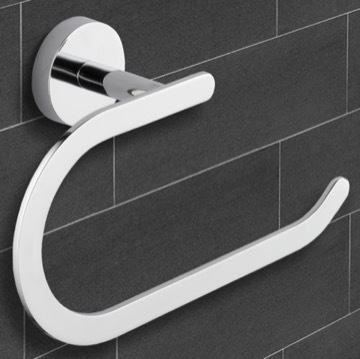 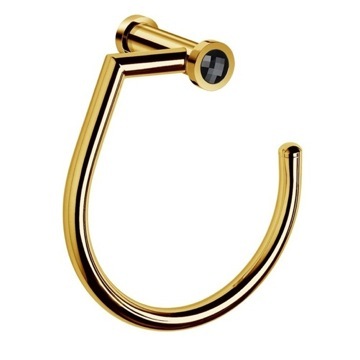 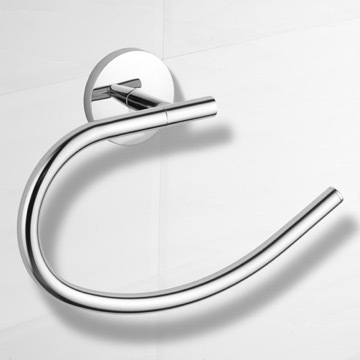 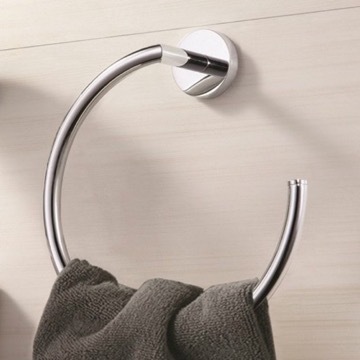 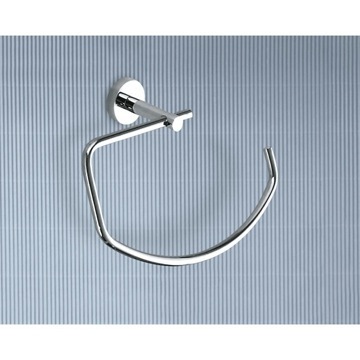 This towel ring is part of the Nameeks General Hotel collection. 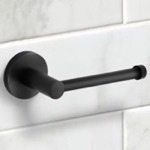 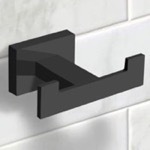 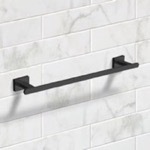 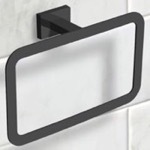 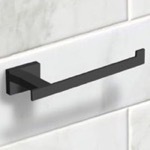 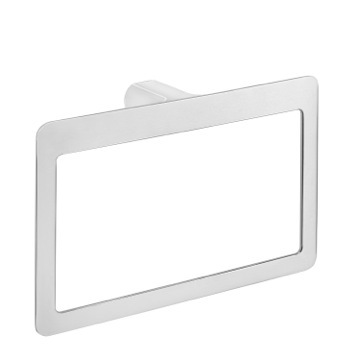 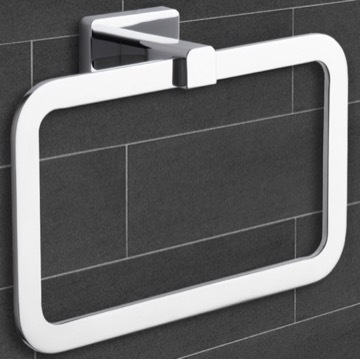 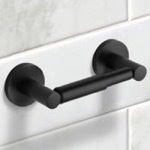 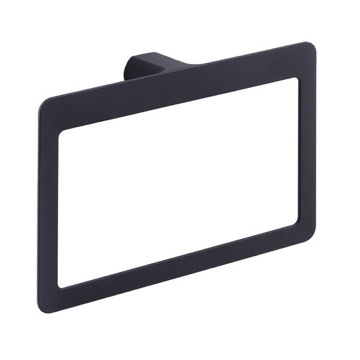 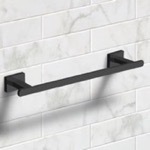 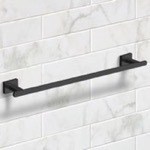 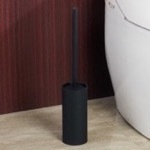 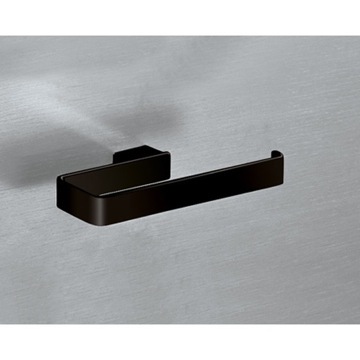 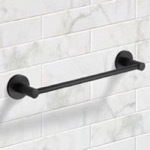 It is wall mounted and is available in a black finish. 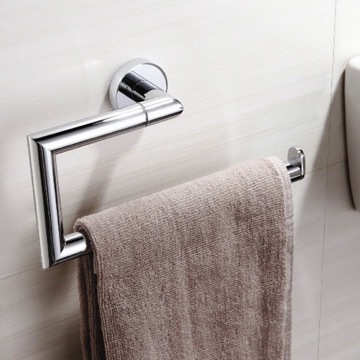 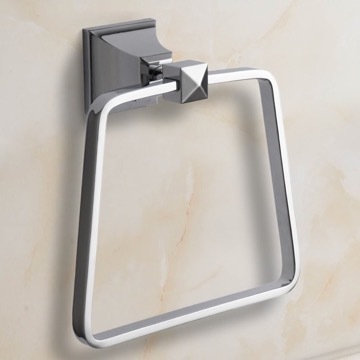 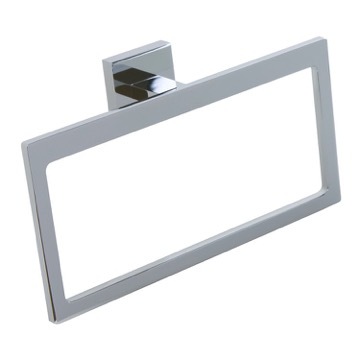 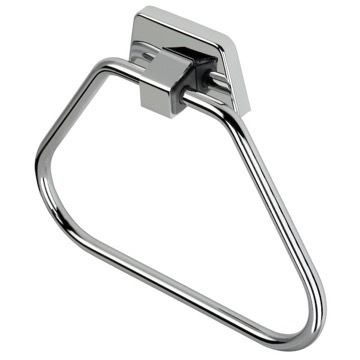 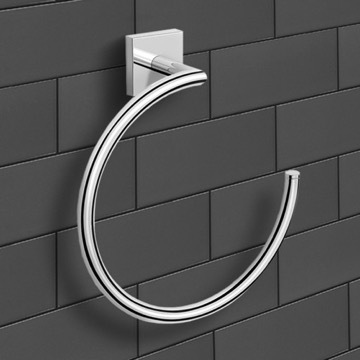 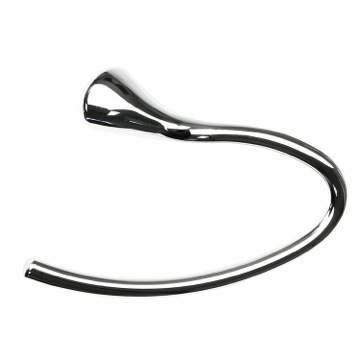 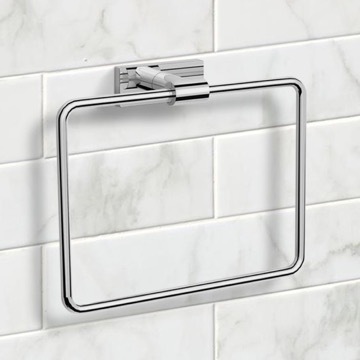 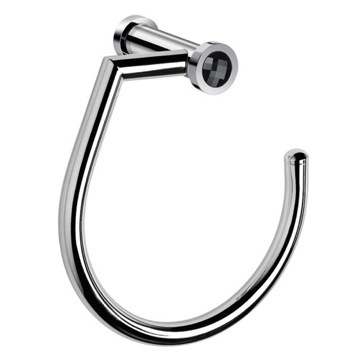 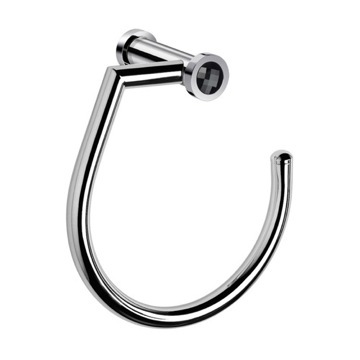 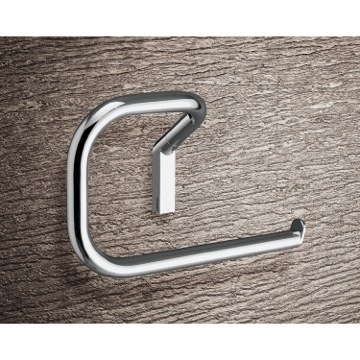 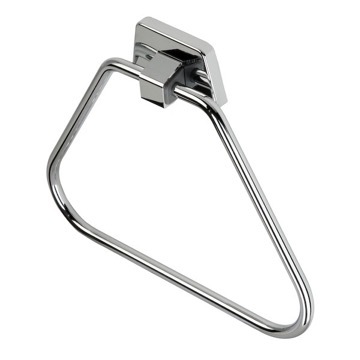 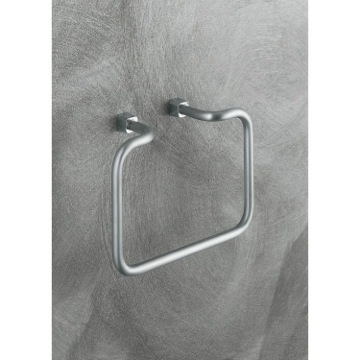 Made from high quality zinc alloy, this rectangle towel ring is the perfect accessory to add to your contemporary or modern style bathroom.